What: This is the biggest farmer's market in New Orleans. You can find us there most weeks selling our vegetables alongside other farmers and local food producers. What: We get to sell our produce to our neighbors! This market features lots of other great vendors and is in a fun location at the Rusty Rainbow entrance to beautiful Crescent Park. What: We frequently drop off our microgreens and sometimes other veggies for purchase at the Flower Collective table. 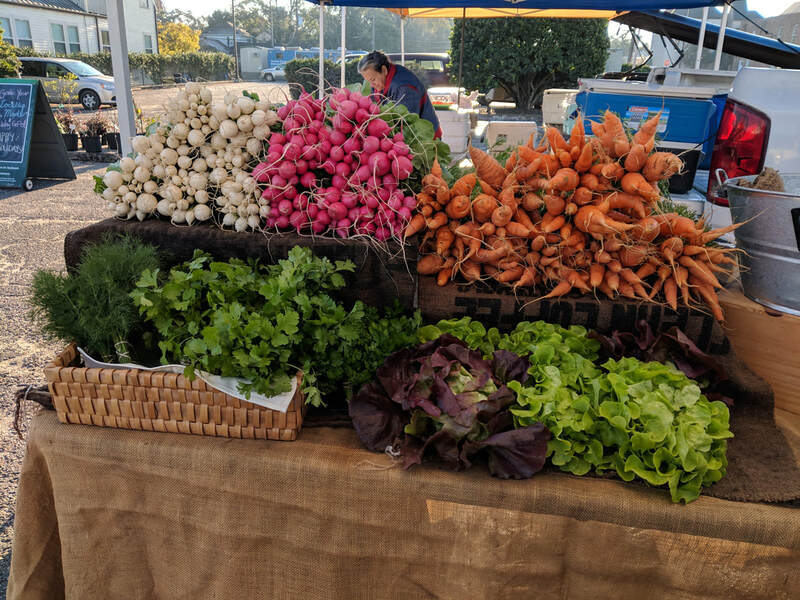 If you can't make it out to the weekly markets, you can still enjoy our produce at other venues around the city. We sell our veggies to restaurants and to stores that promote local products.